Dr. Brian Bruel is the Associate Professor of Physical Medicine & Rehab and Pain Medicine at Baylor College of Medicine in Houston, TX. 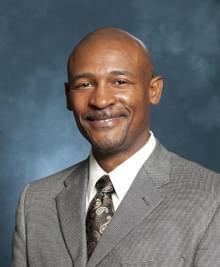 He also serves as the Director of Pain Medicine Department and Physical Medicine and Rehabilitation. 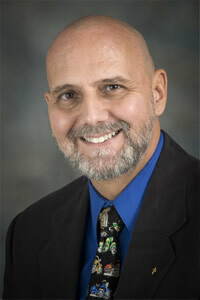 He practices comprehensive pain management with expertise in cancer pain. 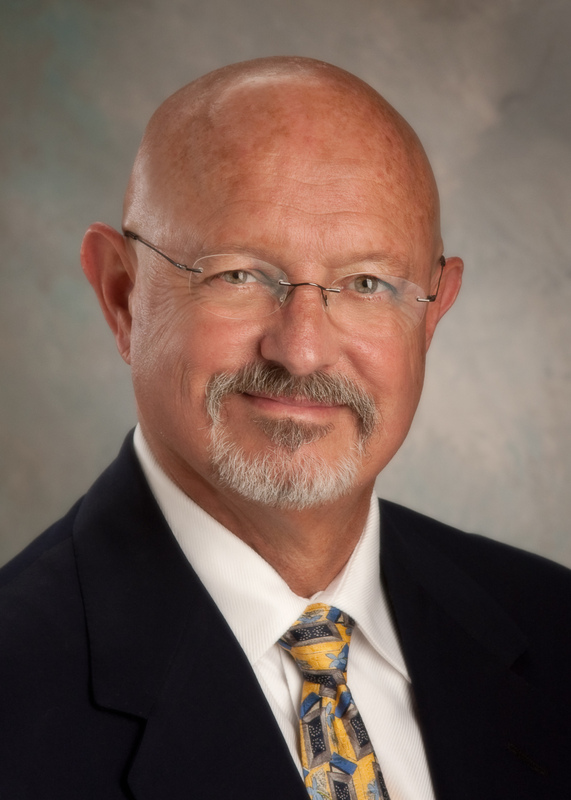 He is board certified in Physical Medicine and Rehabilitation and Pain Medicine. Dr Bruel earned his medical degree from the University of the East in the Philippines. He has bachelors degrees in Physiology and Kinesiology from San Francisco State University. 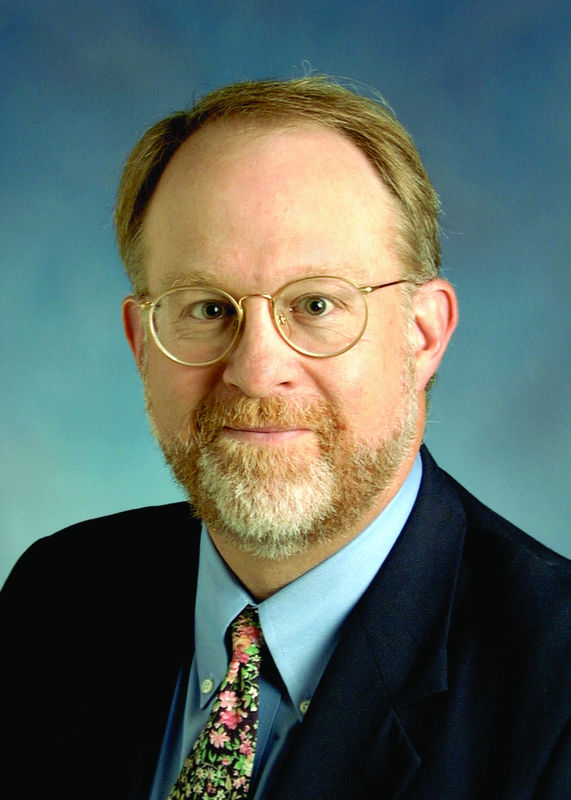 He has recently been distinguished as a "Best Doctor in America" by Best Doctors, Inc.
President and Co-Founding medical director of the Pain Diagnostics and Treatment Center, Dr. Zoys was previously Associate Director of the Eugene McDermott Center for Pain Management at the University of Texas Southwestern Medical School and held an assistant professor faculty position in the Department of Anesthesiology and Pain Management at the University of Texas Southwestern Medical School Department of Anesthesiology and Pain Management. He has been recognized for his physician education programs on pain diagnosis and treatment. Professor, Department of Anesthesiology at UTMB Galveston. 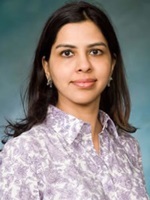 Dr Dhanalakshmi Koyyalagunta is currently a Professor in the Department of Pain Medicine at the University of Texas MD Anderson Cancer Center in Houston. She completed her medical education and diploma in Anesthesiology at Grant Medical College, Mumbai, India. She then did her Anesthesiology residency at U Mass, Worcester, MA; and her fellowship at Beth Israel Deaconess, Harvard, Boston, MA. She has a keen interest in interventional therapies for cancer pain and opioid misuse in the cancer population. She is the current president of the Houston chapter of Texas Pain society, and also a member of American Board of Anesthesiology Pain Board examination committee. San Marcos, Texas where he earned a Bachelor of Science degree in Chemistry. Samuel “Sam” Hassenbusch, III, MD, PhD lost his fight with glioblastoma multiforme on February 25th 2008, at home in the company of his beloved family. His family and the entire pain community deeply mourn his passing. We have lost one of our true shining stars. Samuel was born on February 6th, 1954 in St. Joseph, MO. As Sam grew up under influence of his parents Samuel and Suzanne, he achieved high marks at school and excelled at everything he tried, including playing both the violin, the trumpet, and becoming an Eagle Scout as he entered high school at Central High School. In 1970 while in high school he met Rhonda Warner and fell in love. Sam and Rhonda married on May 23, 1972 in St. Joseph, MO. Sam attended Johns Hopkins University where he excelled obtaining both an MD and PhD. 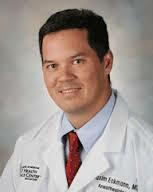 He stayed at Johns Hopkins to complete Neurosurgical residency and his PhD in pharmacology. While living in Baltimore, Samuel “Jack” Hassenbusch IV was born in 1978, Jason Arthur was born in 1980, and Amanda Sue was born in 1982. Sam, Rhonda and family stayed in Baltimore at Johns Hopkins until 1988 where Sam was an Instructor for the Department of Neurosurgery. 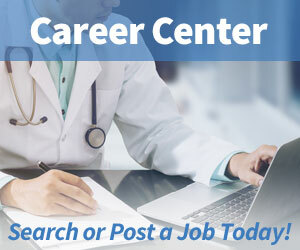 In 1988 the family relocated to Cleveland, Ohio where Samuel continued his career as a neurosurgeon at the Cleveland Clinic Foundation specializing in pain medicine. He remained at the Cleveland Clinic until 1993 as a neurosurgical pain specialist of distinction. Finally, in 1993 the Hassenbusch family relocated to Houston, Texas where Sam continued his career at The University of Texas MD Anderson Cancer Center which he joined as an Assistant Professor in the Department of Neurosurgery, Division of Surgery with a co-appointment in Anesthesiology and Pain Medicine. In 1998, he became an Associate Professor with Tenure and from 2001 to the present he was a Professor in the Department of Neurosurgery in the Division of Surgery. Beginning in 2005 to the present he was also the Medical Director of the Physicians Referral Service at The University of Texas MD Anderson Cancer Center. From 2006 to the present he was also an Associate Professor in the Department of Neurosurgery, Division of Surgery at Baylor College of Medicine. It is difficult to capture the essence and energy of Sam on paper. He was at once a scholar, friend, trusted colleague, loving husband and father, wonderful spirited adventurer, patient advocate, philanthropist, evangelist, auto mechanic/enthusiast, gifted surgeon, leader, and – sadly- cancer patient. He served in so many leadership roles and earned so many, many awards during his too brief 54 years of life, an all encompassing listing of them would go on for pages. Some selected roles/awards include: Past president of the American Academy of Pain Medicine, Past president of the Texas Pain Society, Past president of the Texas Society for Neurological Surgeons, Past president of the North American Neurological Surgery Society, with awards including the Distinguished Service Award from the American Neuromodulation Society, the World Institute of Pain, the American Society of Interventional Pain Physicians, the Council of State Neurosurgical Societies to name a few. Sam contributed greatly to the scholarship of the pain medicine field and traveled the world speaking and teaching at medical congresses. He published more than 25 book chapters and 50 peer reviewed articles and in 2002 he aired on the Houston Medical TV show concerning one of his patients (Marnie Rose) with a brain tumor. Sam subsequently contributed much love, energy, and time to the Marnie Rose foundation. In May of 2005 Sam was diagnosed with glioblastoma in the right frontal lobe. After surgery to remove the tumor, Sam embarked on a novel research protocol that he helped design. Sam was very public with his diagnosis and experiences as a cancer patient appearing in print and media regularly as an outspoken advocate for patient issues and funding for medical research. His journey as a cancer patient has been inspirational for countless patients and friends. During his cancer journey many articles were written about Sam including those published in The Houston Chronicle , Texas Monthly Magazine, Newsweek Magazine, and aired on CBS Evening News with Katie Couric. Sam was an amazing man that I (AB) had the privilege to work with at MD Anderson since 2000. He was so completely “in the moment” whether talking about patient care, reimbursement issues, a research project, upcoming family vacation, a grandchild, a bible verse, his beloved Rhonda, his beloved children, or his nearly as beloved Dodge Charger or Victory Vegas motorcycle! He was loved by so many, and he openly loved them right back. He truly loved life and is gone too soon.